Tracy was AWESOME. She was very responsive to our wants and her communication was out of this world. Our products were delivered quickly upon payment and they were top notch quality!!! Everything she promised us....she DELIVERED plus more. Highly recommended. Tracy is very professional and easy to work with. She is friendly, works with you on what poses you want to do, has props, is prepared, shows up on time, and I love the ease of ordering prints. Tracy is really great! 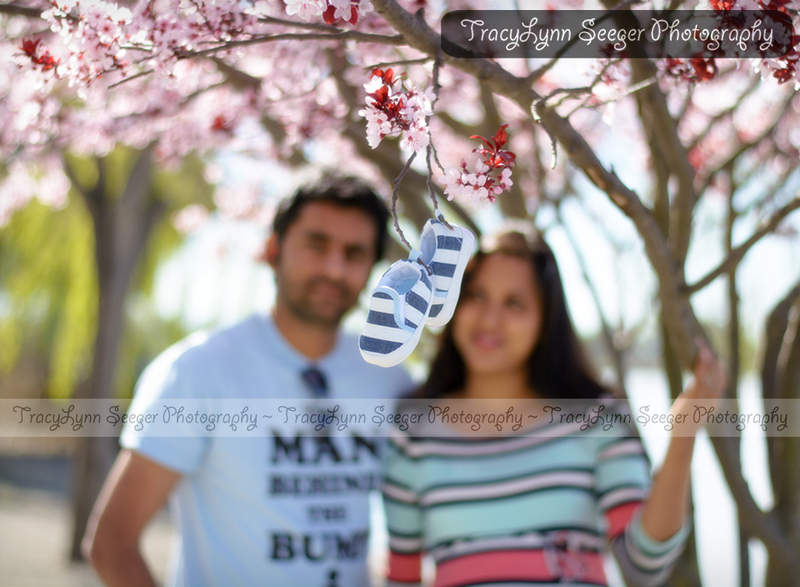 I always love the photos and plan to keep booking her so that I can have amazing photos of my kids as they grow up. She is really easy to work with and is open to many different shooting locations. I highly recommend her! 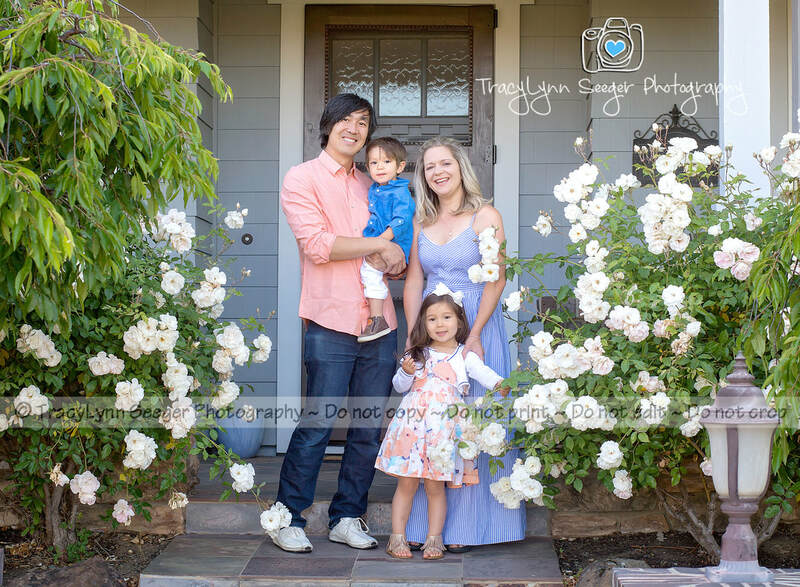 Tracy has photographed my daughter for three years now, and has always done a fantastic job! 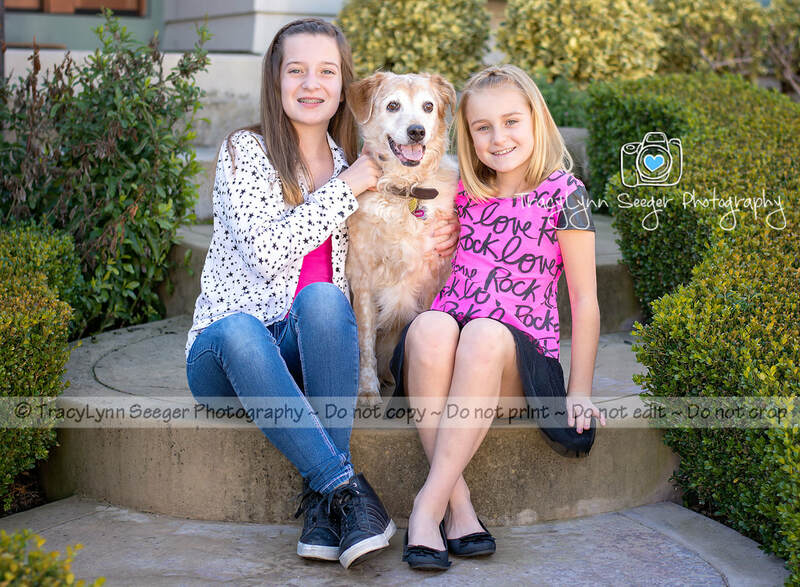 She is patient and manages to get my shy little one to cooperate with beautiful results. 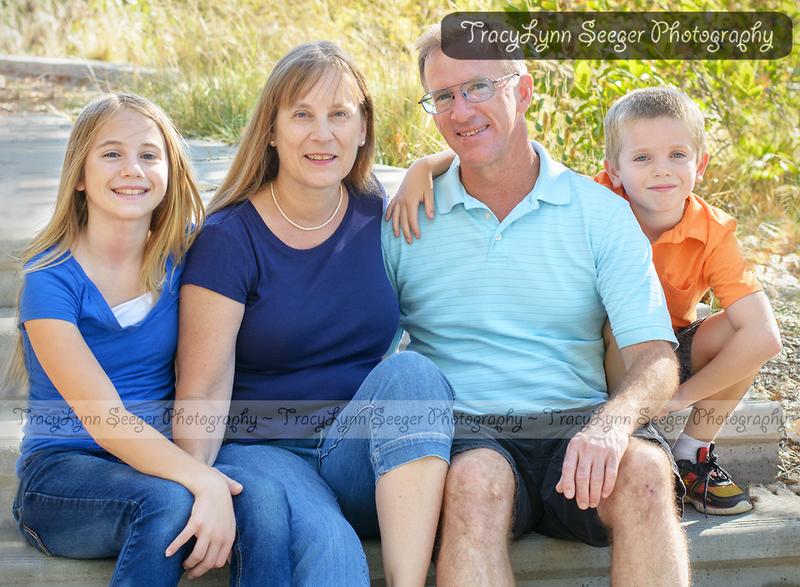 Tracy had so much patience with my daughters, and had great props for our pictures. She was very creative and got my children to smile - not that many places could do that! I would recommend Tracy to all my friends and family and would definitely use her again. It is obvious that Tracy loves her job and puts a lot of effort into delivering exactly what you ask for. I liked that I picked a location but she was able to find spots with great lighting and backgrounds. 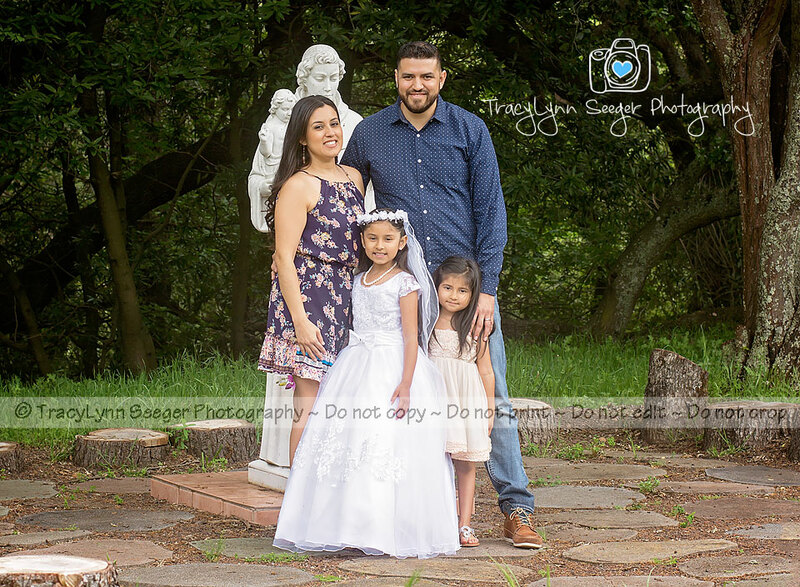 I am very happy with my family photo session, I love my photos, and she was reasonably priced! Thank you! Tracy is a great photographer. She is very easy going, accommodating and professional. Tracy has a knack for catching special moments with her camera. 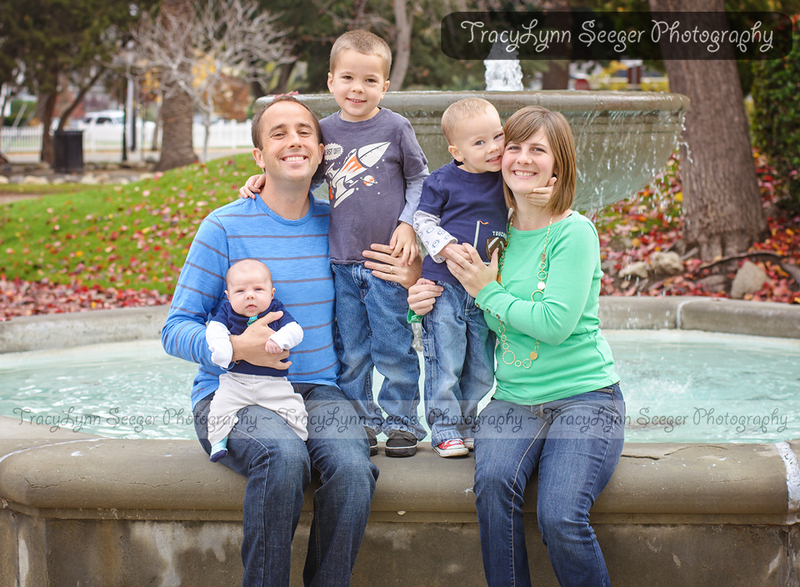 I highly recommend Tracy for your next family portrait session. I can share that my two teenage daughters don't like posing for photographs, however, both of them loved the photos we got in a single session with Tracy. Give her a try! Tracy is excellent, very professional and friendly. She was very responsive to my extra requests. I was picky in finding a location with green grass (difficult with the drought), she drove to several different locations to scope out the best for us. We found one. Our pictures come out great, better than expected! I am recommending her to all my friends. We had a fantastic experience with Tracy! 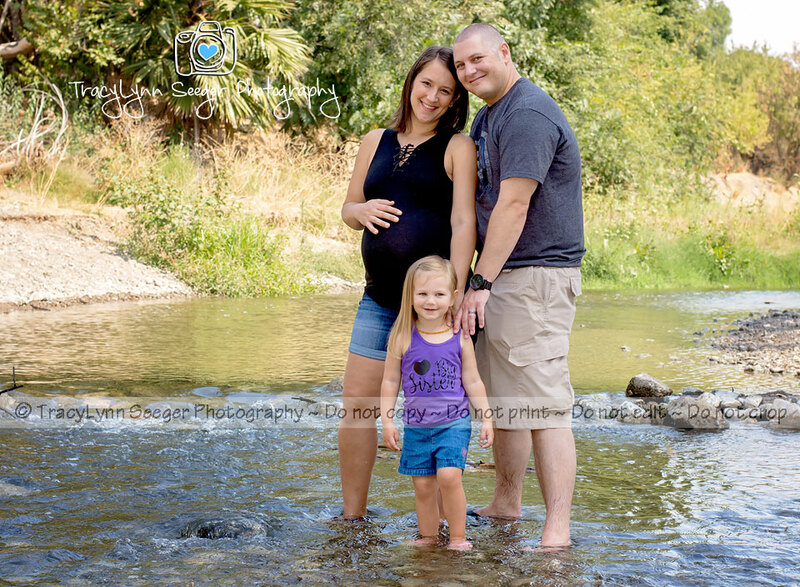 She took some gorgeous pictures of our family of five along with my 6 month old. Tracy was very professional. She gave us plenty of time between shots to change outfits for our baby. And was very patient even when baby was getting fussy. 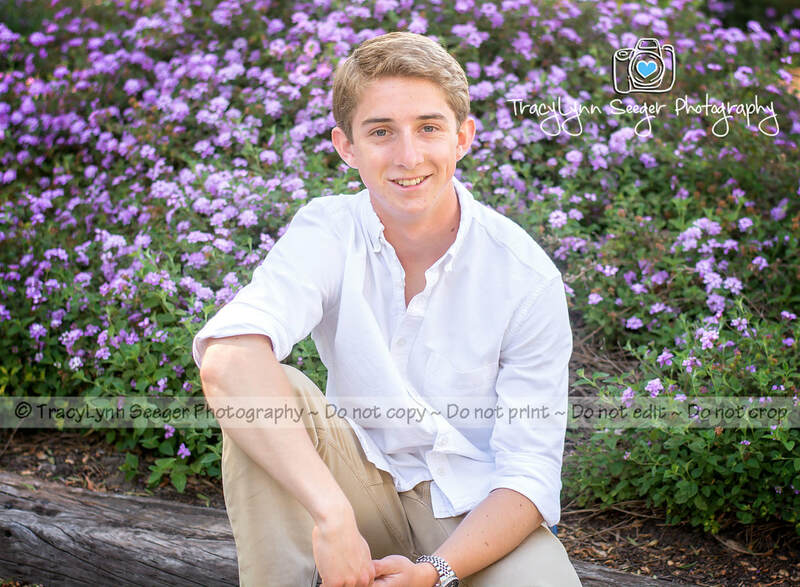 The best part about the whole experience was that the pictures turned out just beautiful. We are looking forward to our next shoot with Tracy! I have a husband who finds family photos not only frivolous, but annoying. I wasn't sure he'd go along with the idea but I believe he rather enjoyed himself! I loved having my children photographed in their element: the playground. I also love the humor injected into some of the shots. 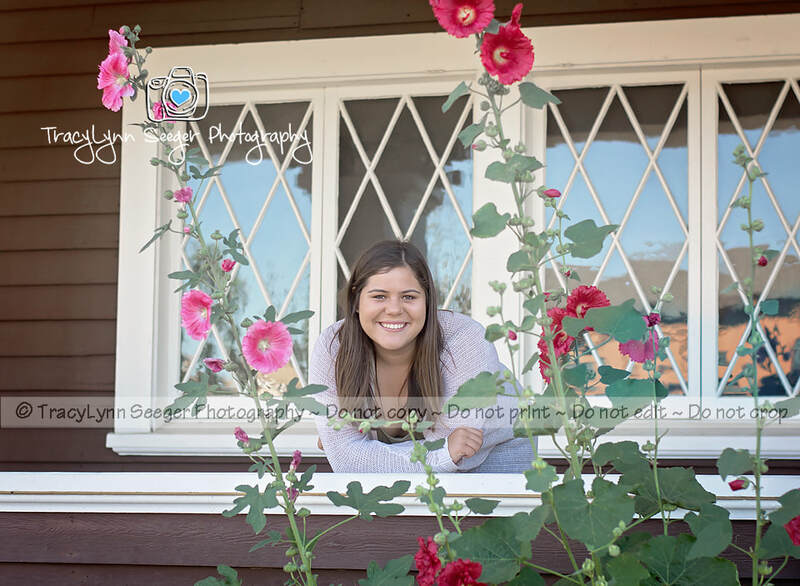 Tracy takes fabulous photos, as well as creating a relaxing session. Tracy also listens, and will try any ideas you might have for poses or places. Tracy has such a relaxed manner. This helped to create a comfortable atmosphere for the photo shoot. She is professional, kind and excellent at her craft. Even when my little ones didn't want to cooperate, Tracy just went with the flow and they picked up on this. Soon they were coming back around again to sit for the pictures. Our experience with Tracy was fantastic! She was patient with our little ones and we were able to take our time getting them snacks and even doing a wardrobe change. 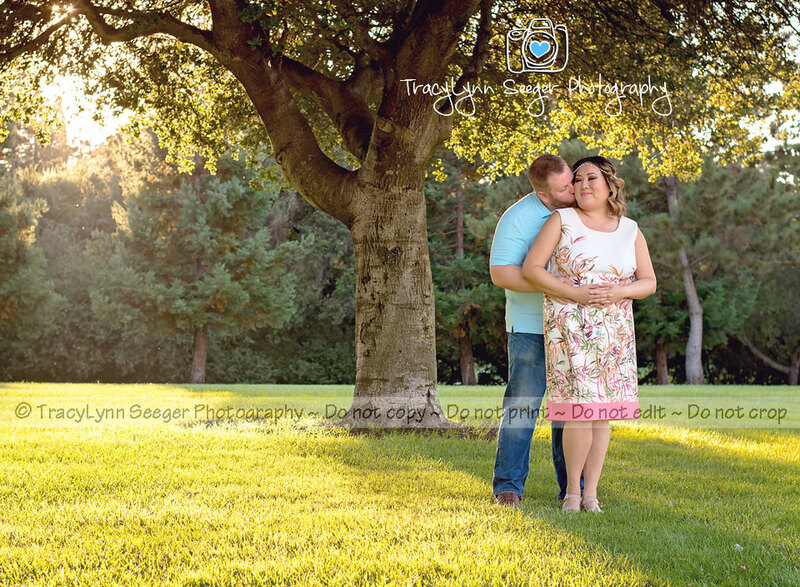 She had great suggestions for backdrops and we had so many great photos to choose from. 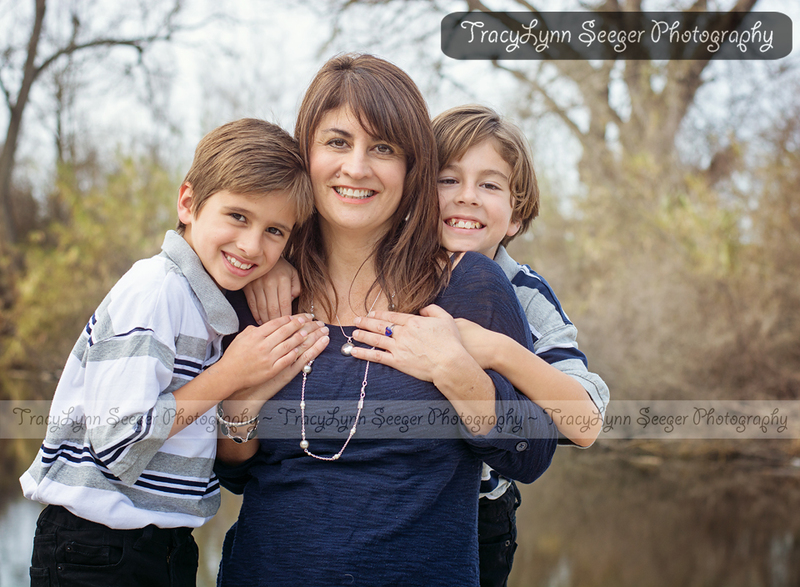 We are so happy with the photos from our session with Tracy. My expectations were far surpassed. Not only did Tracy capture multiple picture perfect moments, but she did so with ease. With my children being as young as they were (2 1/2, 5), it was important for our photographer to be calm, pleasant, and a bit entertaining. Tracy was all of these and more, which definitely made our experience one we hope to repeat again. Both my husband and I enjoyed watching our children run down the grassy hill at Tracy's suggestion as leaves they had thrown up fluttered down. These shots captured their natural playfulness. I was looking for a photographer to take some casual senior photos of my daughter. I knew Tracy had taken many pictures of younger children and families but I wasn’t sure how she would be with my older teen. To my delight she was just great. She was friendly and comfortable right from the start. She had a definite way with my teen daughter that made her feel comfortable and brought out her true smile! She spent a lot of time with us and we never felt rushed. I also loved that she picked a variety of poses, ones that I would love but also poses that are appealing to a teenager. My daughter loves these pictures of herself and I am also thrilled that I have this special keepsake of my daughter from her senior year. 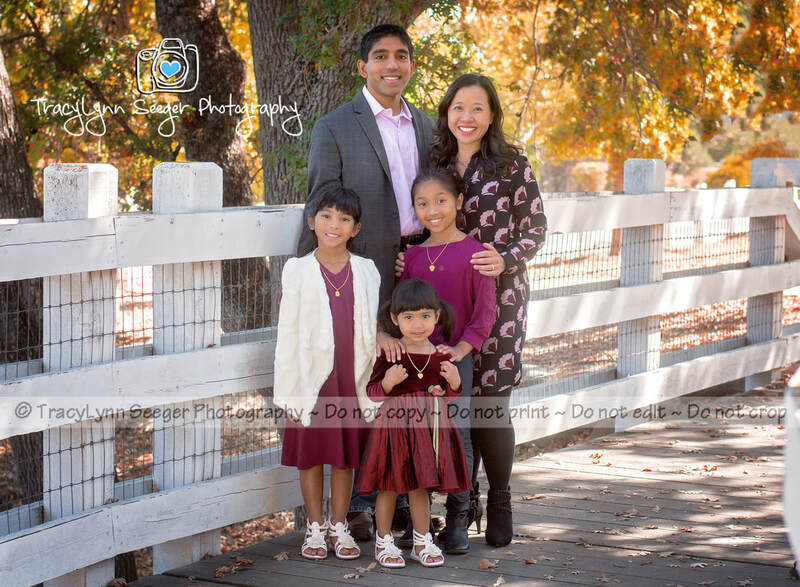 I wasn’t sure if my little ones would behave, especially after having a horrible experience having pictures taken in a studio a year ago (my 3 year old, who was 2 at the time, was afraid of all the loud noises from the backdrops and enclosed area and cried the whole time). Tracy took the time to let the kids feel comfortable with her and had a lot of patience with them. 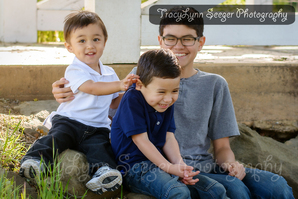 The best thing about the session was the location, and how Tracy was able to capture the kids at their best. It was so easy going and the whole experience was wonderful. You MUST book a session with Tracy! You will have a great experience, and the pictures are the best. You might get hooked! 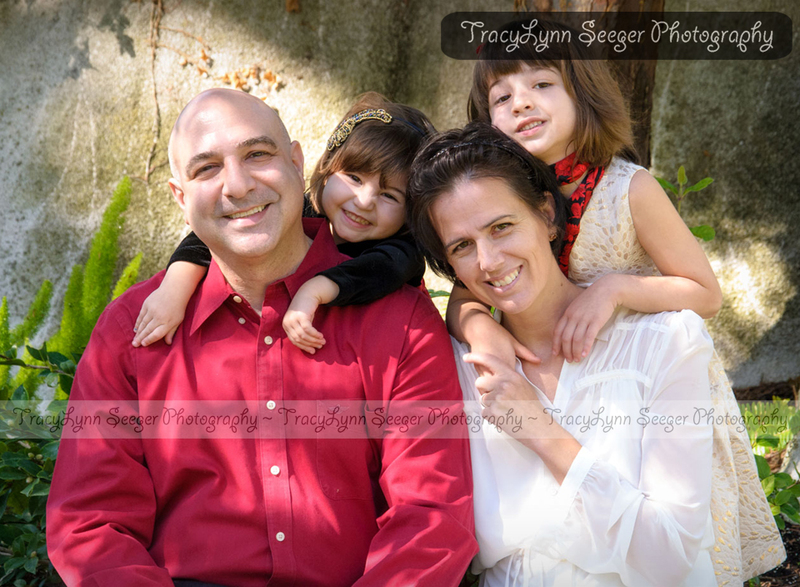 The images and service I received from Tracylynn Seeger Photography were worth more than I paid for in my opinion. I got to pick the location of my choice, and Tracy spent 2 hours with us for the shoot. She was very open to my ideas while offering her creative suggestions at the same time. Tracy used the natural light very well. She edited the pictures beautifully, and I feel I look a great deal better in the portraits compared to other photos. 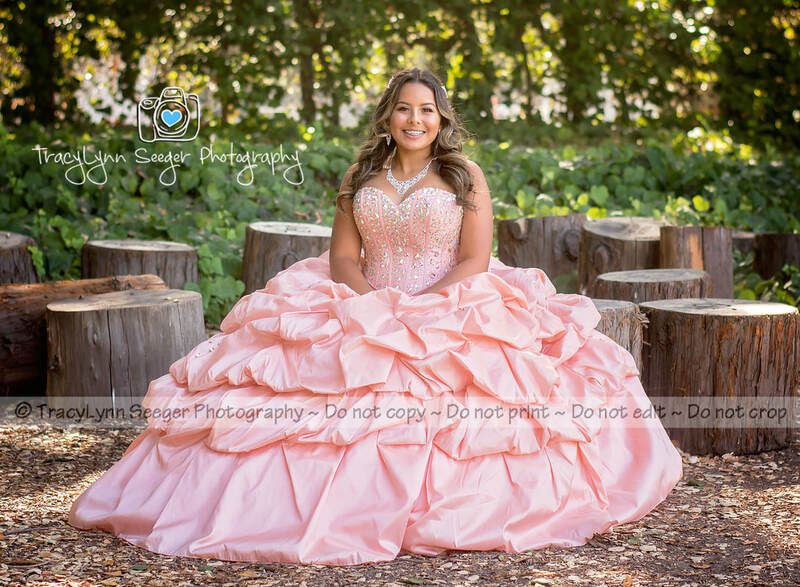 I was concerned I would not get the level of quality and service I would get compared to somebody else who charges more, but Tracy made us feel very comfortable throughout the photo shoot, and the end result far exceeded my expectations. 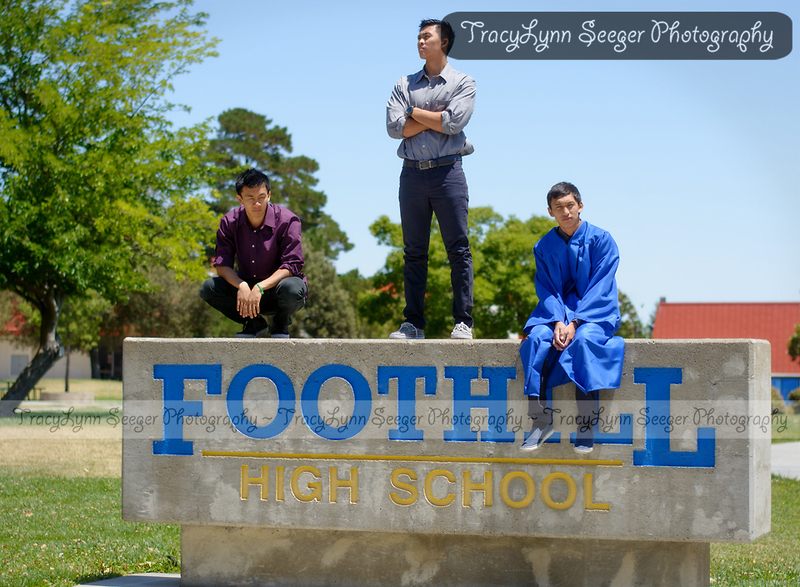 If you are looking for a photographer to get your portraits done, hire Tracy. You will get the best value for the money that you will spend. Tracy was patient, understanding and great with our little ones. She is imaginative and creative and made recommendations specific to our needs, relating to all aspects of the photography session. Her services were also very quick, everything ran very smoothly and she was prompt in communicating at every step. 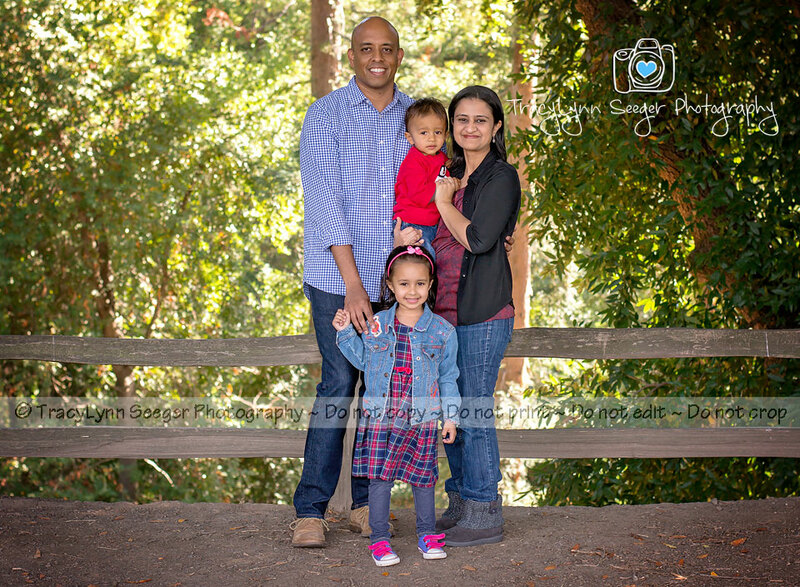 We highly recommend Tracy's photography services and plan to use them again.